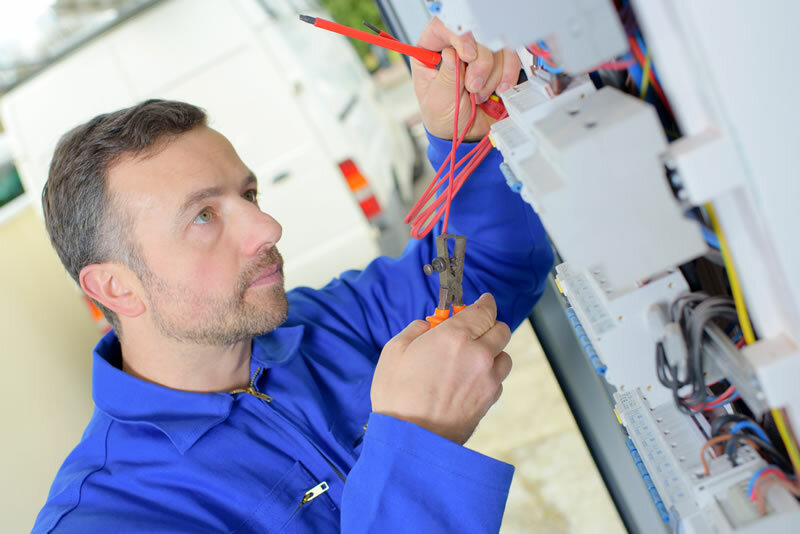 Customers in Greenville, SC rave about Upstate Electrical Solutions for our exceptional electrical repair services and dedication to our customers' complete satisfaction. Visit our website at UpstateElectric.com to read our reviews and customer testimonials from satisfied customers. Our top priority is to guarantee your complete satisfaction with our performance. Dedication to our customers and community is why we have earned a loyal customer base in Upstate, South Carolina. "I called Upstate Electrical Solutions for a problem with non-working electrical sockets and other miscellaneous small wiring issues. Ian responded almost immediately and was there that same day. He quickly diagnosed and resolved the problem sockets and also installed a much needed outside outlet for a very reasonable price. He was prompt, courteous, and efficient. He also offered very useful advice on how I could fix a few minor issues myself and save the cost of a professional repair. I followed his advice and saved a lot. I am new to this area and needed a good, reliable electrician. I have found that with Upstate Electrical Solutions." "Very pleased. Based on the Yelp rating, I called Upstate Electrical Solutions for a problem with my circuit breaker. Ian answered my call and tried to troubleshoot over the phone. We agreed a service call was necessary and he was at my house in about an hour. He quickly remedied the problem and made an incidental repair while he was there at no additional charge. Will definitely use this company in the future.."
"Called on Monday and Ian came the next day. Discovered the problem with the power to the HVAC unit. He fixed the issue with no trouble at all. He did not charge a fee for just pulling in my driveway. What he did charge was very reasonable. I will definitely call him again for any electrical issues. I high recommend Upstate Electrical Solutions." "Ian did a fantastic job for us -- installed three ceiling fans and a floor outlet in our hardwood floor in our living area. Also, he made a great recommendation for LED under-cabinet kitchen lighting, which turned out beautiful. Just as important as the quality and competent work performed was the professionalism and dependability of this business. Great communication, on time, as promised, completed efficiently and correctly. I would highly recommend, without hesitation, Upstate Electrical Solutions to anyone looking to make electrical improvements or corrections to their home. Excellent!" "Excellent work, even better customer service. Ian, Dre and Ariana were unbelievable to deal with and the prices were very reasonable. We are very happy with their work!!!" "Ian came out on short notice to install 2 timers that I was having trouble figuring out. He took the time to call customer service for the timer that was a problem and installed the second one. Spent quite a bit of time to complete the job. Very professional and friendly. He only charged me a modest fee for house call. I would recommend him and will call him again for some other projects we have planned." "I had Upstate Electrical Solutions come out to look at a new 120 amp circuit and outlet... After looking at the current wiring Ian (the owner) told me that we already had the correct wiring needed and only had to switch out the outlet. Since he was here I asked if he could install a new LED light in our basement. That was not a problem... He did it pretty quick and only charge his standard fee.. My wife and I have been looking for a good electrician who does great work and charges a fair price. I feel we have found that in Upstate Electrical Solutions." 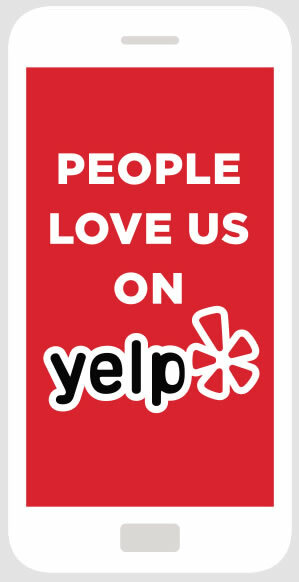 See what our satisfied customers are saying about Upstate Electrical Solutions on Yelp.